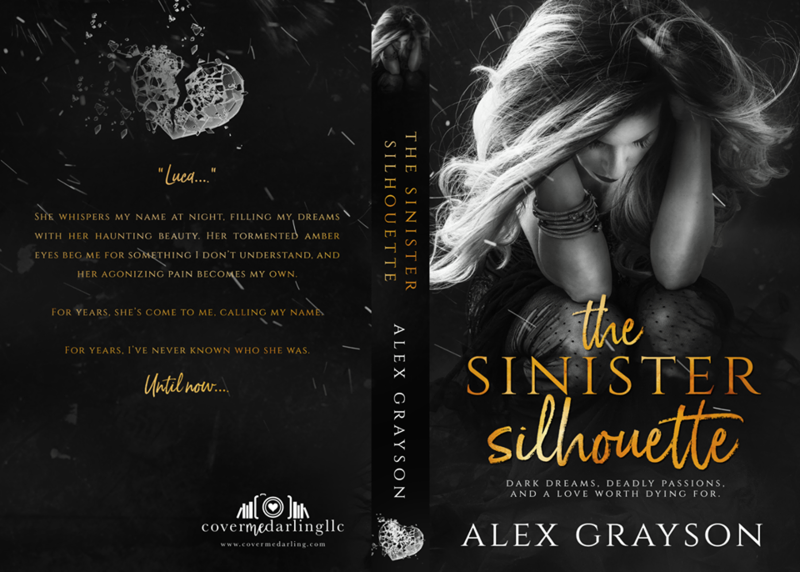 After seven long years, it’s time for answers…The Sinister Silhouette by Alex Grayson is FINALLY LIVE!! I generally enjoy this author’s writing a lot, and I really liked her book PITCH DARK which I would classify as being along the same lines as this book. Unfortunately, this one didn’t grab my attention as well as that book. I found it to be way too long and slow moving. Part of the problem was that I figured out the big twist very early on which then made certain aspects bothersome for me. None of which I can get into without spoiling the entire book. Let’s just say I found certain situations a bit far-fetched and contrived. That said, it wasn’t a bad book either. The writing was excellent. The plot was unique in its setup. The characters well developed and had good chemistry. 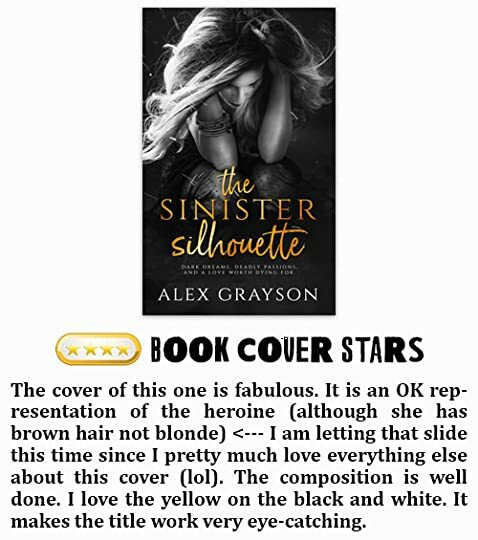 There were a lot of twists and turns that I am sure will shock the hell out of many a reader. Last, it ended in a very satisfactory way.